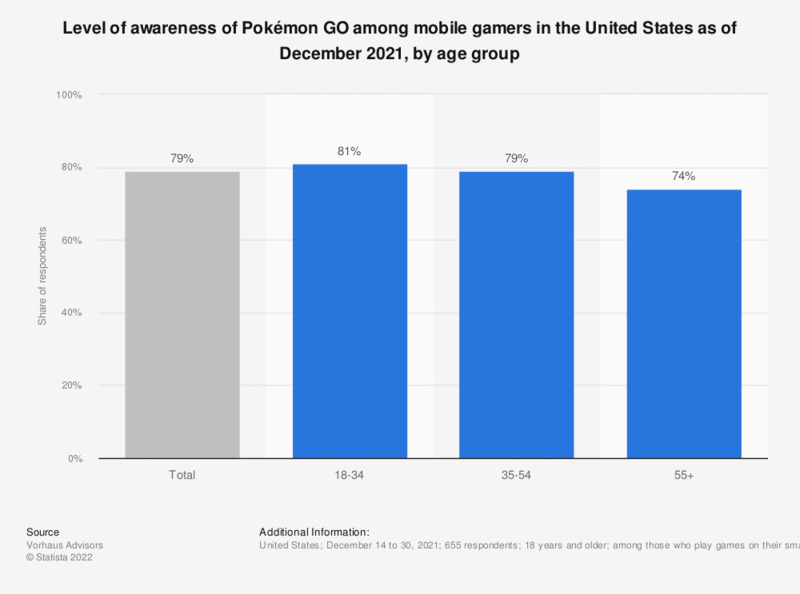 The statistic presents information about the level of awareness of Pokémon Go in the United States as of July 2016. According tot he findings, 41 percent of surveyed Americans have heard of Pokémon Go but knew nothing more about it. Question: "How much, if anything, do you know about Pokémon Go?"